​Jairo Namnún serves as executive director for The Gospel Coalition’s Spanish website, Coalición por el Evangelio, and is responsible for designing and overseeing its content. 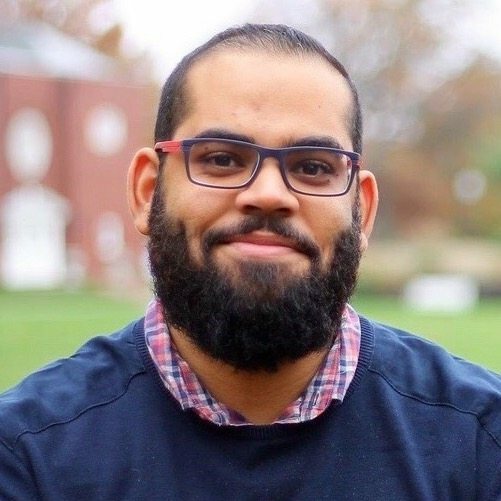 He was part of the International Baptist Church in Dominican Republic before moving to Louisville, Kentucky, for his master of divinity at the Southern Baptist Theological Seminary. He is married to Patricia. You can find him on Twitter. Gospel-centered churches and sound doctrine are steadily growing across Latin America, where the prosperity gospel has put down deep roots.